← Looking for somewhere to submit? 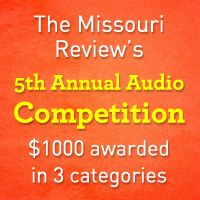 Winners and select runners-up will have their work featured on The Missouri Review’s website and as part of our iTunes podcast series. 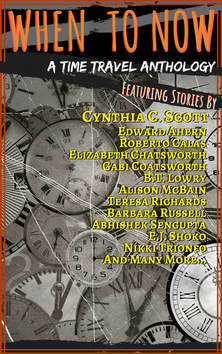 Entries will be judged by TMR’s editors in collaboration with guest judge Julie Shapiro of the Third Coast International Audio Festival.